Motel Carnarvon is located in a quiet location, in a garden setting, opposite the Roma Bowls Club and an easy 10 minute walk to the Central Business District. 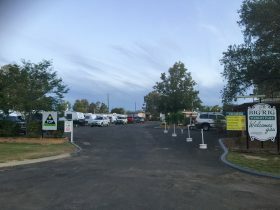 They can provide their guests with breakfasts and dinners, Australian and Thai, to the rooms, packed lunches, licensed, large undercover barbecue area with television, outdoor pool with spa, children’s swing set, guest coin operated laundry, plenty of off street parking for buses, trucks and trailers. Free Wi-fi available to guests. 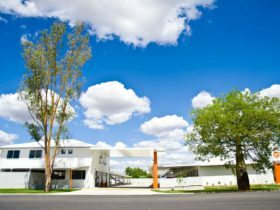 The friendly owner managers look forward to your arrival at Motel Carnarvon, and will endeavour to make your stay a comfortable and a pleasant one. Stay in the spacious Motel Two Bedroom Family Room with queen and three single beds, remote control television with 15 Foxtel channels, split system air-conditioning, microwave, toaster, tea and coffee facilities, hairdryer, large dining table and chairs ,iron and ironing board and fridge. Undercover parking to your door. Outside table and chairs and free wi-fi. Luxurious 1 Bedroom Apartment Suites with queen and single bed, flat screen television, DVD, complete with table and chairs, sofa bed in lounge/kitchenette area with television unit, fully self-contained kitchen with 200 litre fridge/freezer, ceramic stove top, microwave, tea and coffee facilities, toaster, sink, saucepans, crockery and cutlery, plus ample bench space and in cupboard storage, workstation and television in bedroom, built in robe, large shower and bath en suite, hairdryer, iron and ironing board. All rooms are also fitted with whisper quiet air-conditioning, wireless broadband and direct dial internet and 15 Foxtel Channels . Undercover High Vehicle Clearance parking to your door. Outside tables and chairs and free wi-fi. Stay in the spacious Motel Rooms. Queen bed, comfortable recliner, remote control television with 15 Foxtel channels. Split system air-conditioning, microwave, toaster, tea and coffee facilities, hairdryer, dining table and chairs, iron and ironing board and bar fridge. Undercover parking to your door and free wi-fi. Luxurious Two Bedroom Apartments with each bedroom having 1 queen and single bed with own television, robes, split system air-conditioning. Lounge room area has sofa bed with television unit with flat screen television, DVD, complete with table and chairs. Fully self-contained kitchen with 200 litre fridge/freezer, ceramic stove top, microwave, tea and coffee facilities, toaster, sink, saucepans, crockery and cutlery, plus ample bench space and in cupboard storage. 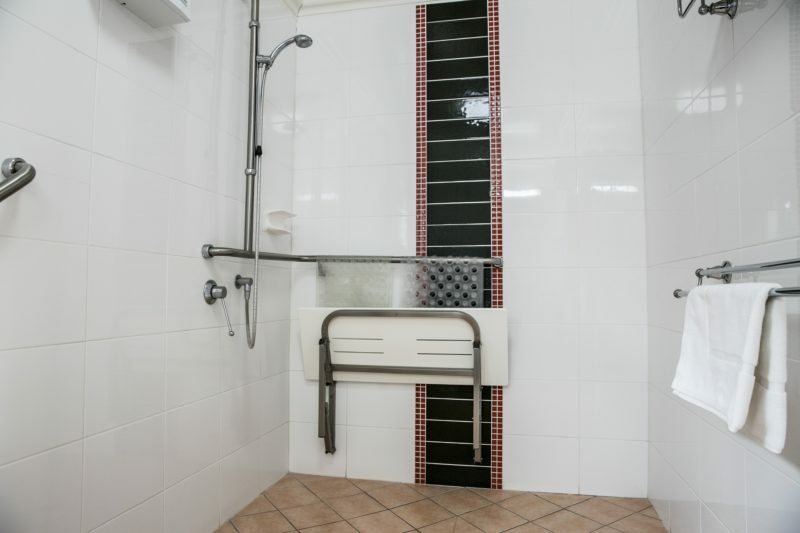 Large bathroom has bath and shower and hairdryer. All rooms are also fitted with whisper quiet air-conditioning, wireless broadband and direct dial internet and15 Foxtel channels. Undercover High Vehicle Clearance parking to your door. Security screens, quiet rooms. Outside tables and chairs and free wi-fi. Luxurious Apartment Suites with queen and single bed, flat screen television, DVD, complete with table and chairs, recliner, fully self-contained kitchen with 200 litre fridge/freezer, ceramic stove top, microwave, tea and coffee facilities, toaster, sink, saucepans, crockery and cutlery, plus ample bench space and in cupboard storage, built in robe, hairdryer, iron and ironing board. 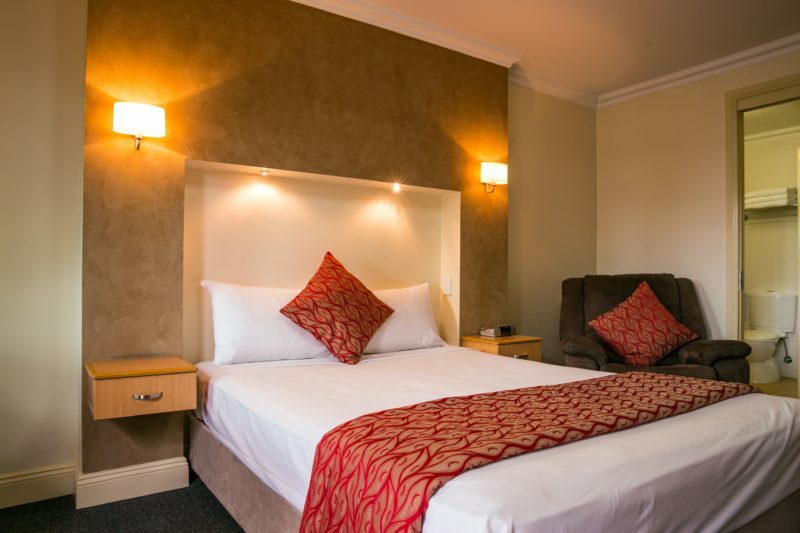 All rooms are also fitted with whisper quiet air-conditioning, double glazed windows for quietness, Free wireless broadband and direct dial internet and free Foxtel with 15 channels. Undercover parking with High Vehicle Clearance , outside tables and chair and free wi-fi. 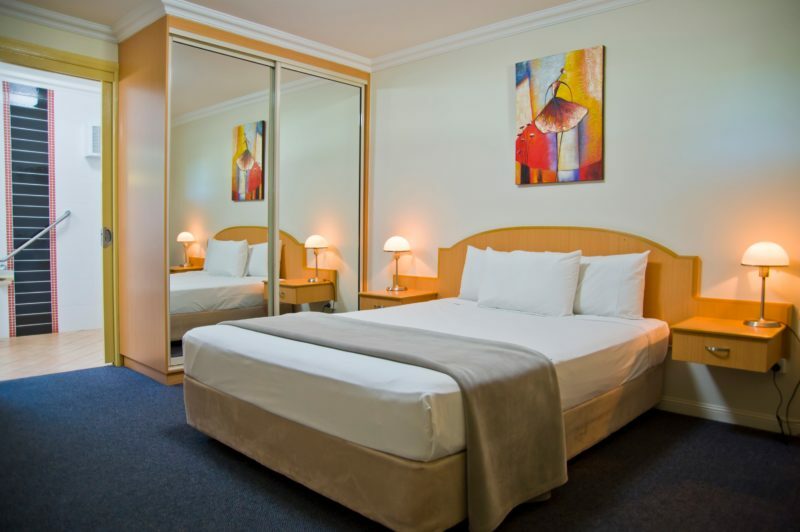 Stay in the spacious Motel Rooms with dual opening doors. 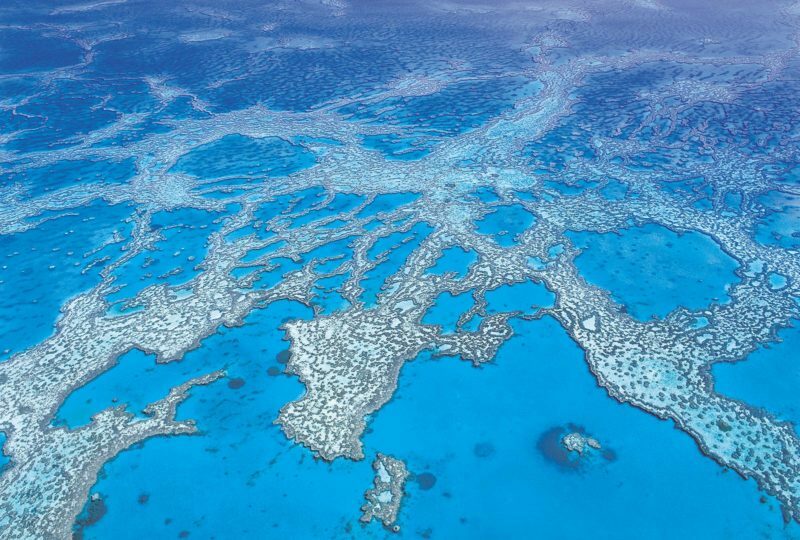 Queen and single beds, remote control television with 15 Foxtel channels, split system air-conditioning, microwave, toaster, tea and coffee facilities, hairdryer, dining table and chairs, iron and ironing board and bar fridge. Undercover parking to your door. Outside table and chairs and free wi-fi. Economy Motel Room to luxury Two Bedroom Apartment. 24 hour cancellation policy. Different policy applies for certain events.